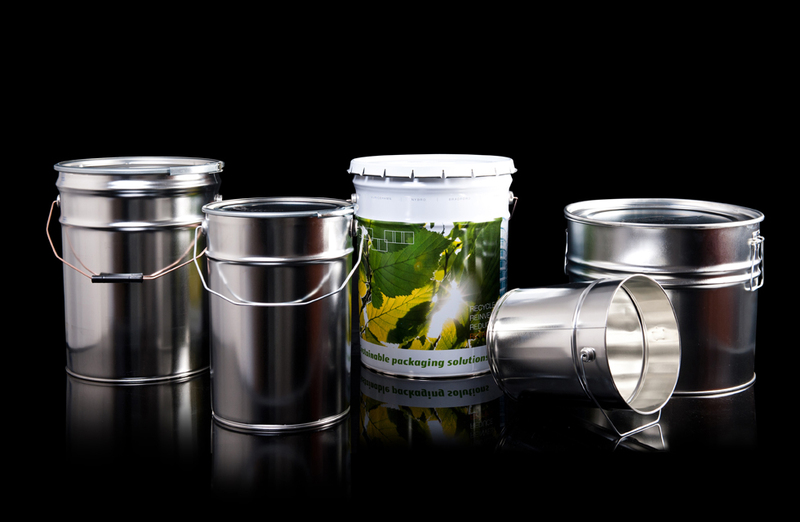 Tin packaging - Bark Verpakkingen B.V.
Paints, coatings, pigments, bitumen and polymers. Stains, lacquers and impregnating agents. Thinners, curing agents and paint strippers. 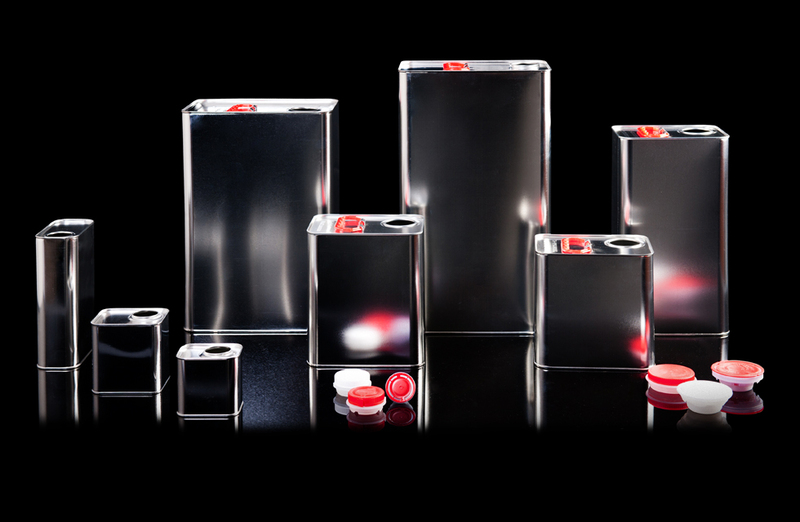 UN or RID/ADR-classified products within the framework of 'transport of hazardous substances' legislation. Printed with your own layout. 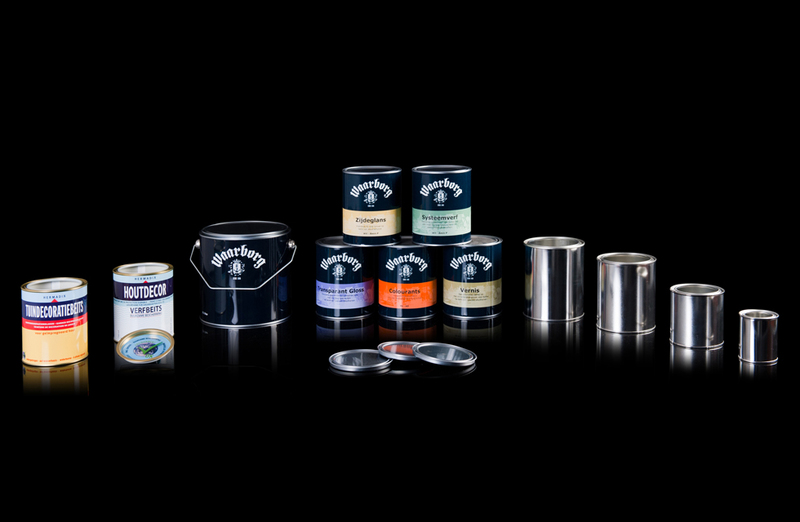 Fully painted in the colour of your choice. 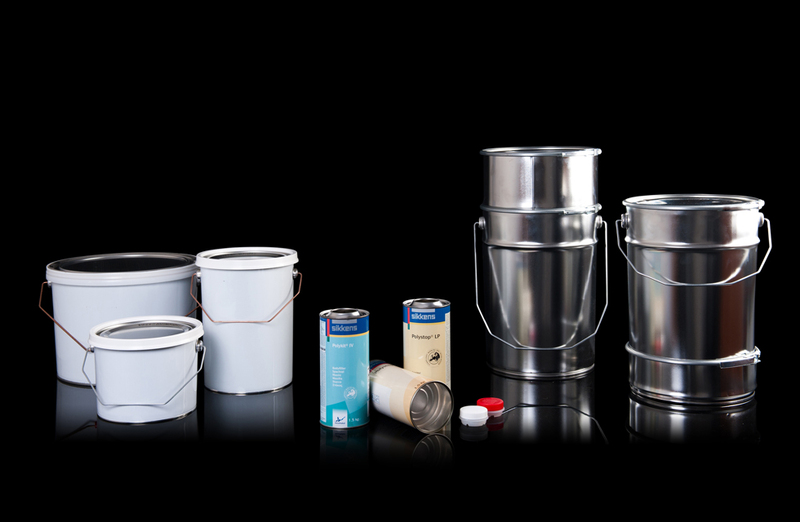 Provided with a coating, painted or pigmented, which are suitable for the storage of water-based products or those containing corrosive chemical substances. 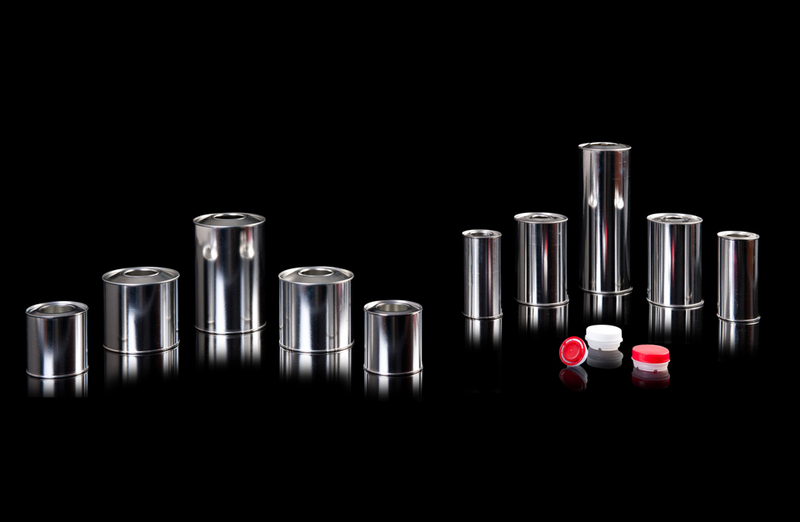 Plain finish, ideal for use with products containing solvents.